JNTUK B.Tech 3-2 Regular / Supply April 2017 Exams Question Papers for Civi, EEE, Mech, CSE / IT are now available. 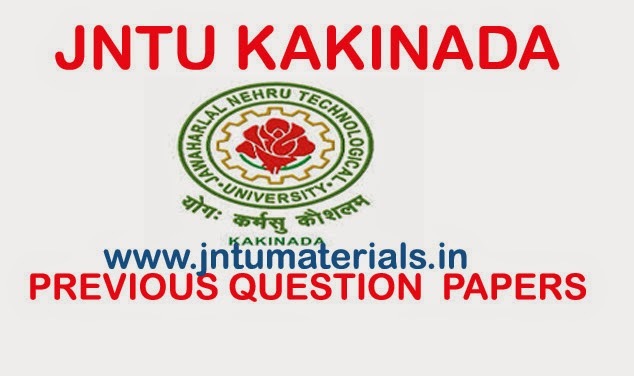 The candidates who are looking for jntuk previous question papers can download here. 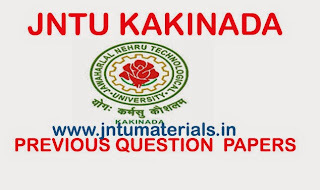 Here you can get all jntu materials.